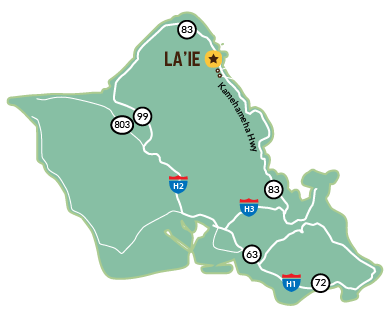 For many visitors, La’ie is synonymous with the Polynesian Cultural Center, and for good reason. It’s one of Hawaii’s most popular visitor attractions, and one of the most unique experiences you’ll ever have on Oahu, or anywhere else for that matter.If you’re looking for a truly unforgettable day in Hawaii, nowhere offers as much authentic adventure in one place as the Polynesian Cultural Center. You’ll have the opportunity to tour six island villages themed around different Polynesian nations. With the help of native islanders, you’ll be immersed in music, dancing, and hands-on activities. There’s even a one-of-a-kind canoe parade that winds through the park every day. And of course, there’s the food. Eat like royalty at the award-winning Alii Luau Buffett, and stay for Hawaii’s only Vegas-style night show spectacular, Ha: The Breath of Life, featuring a cast of hundreds, spinning fire knives, and cutting-edge special effects. 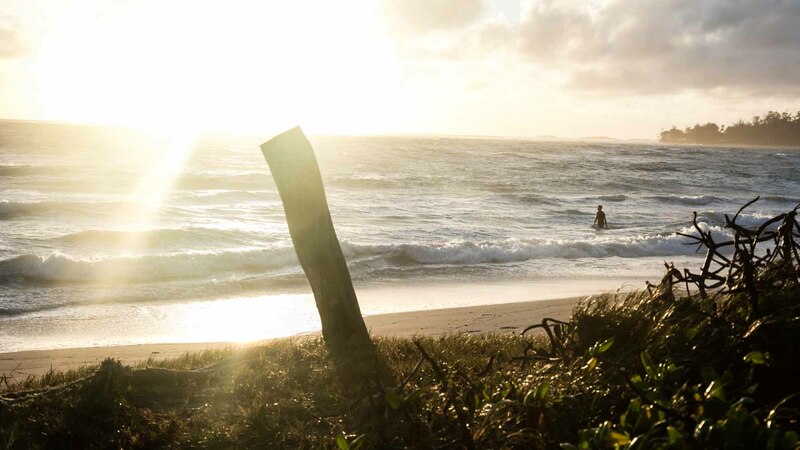 It’s one place like no other, and if you’re visiting La’ie, you simply can’t miss it.